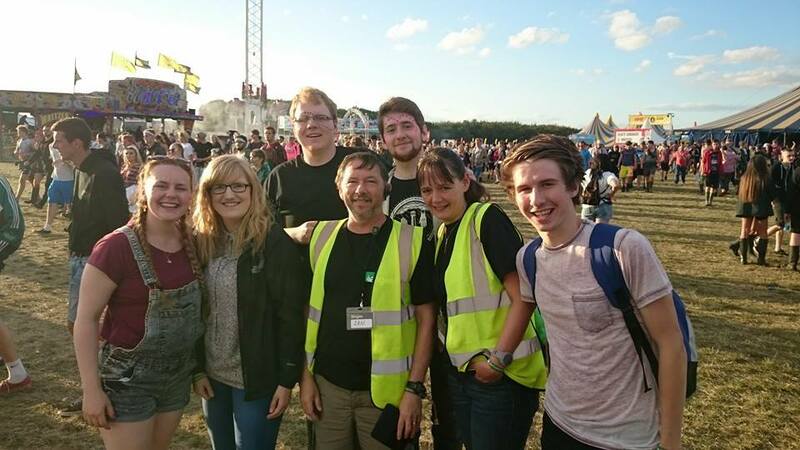 We would love the wider Christian family to pray for our work at Leeds Festival and the work at other festivals across the UK. 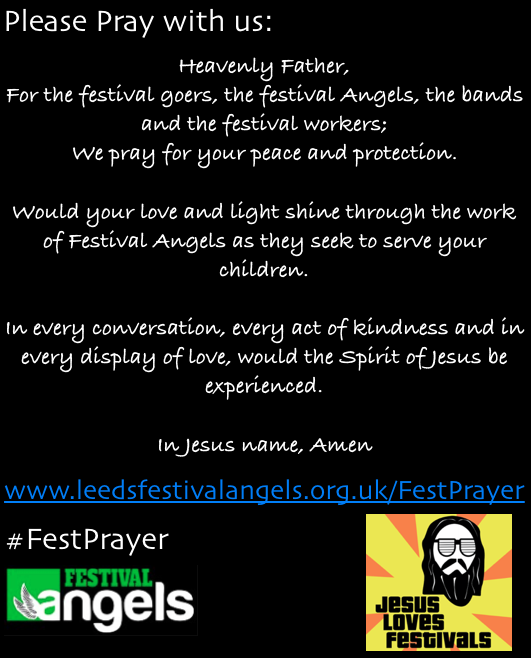 The easiest way for those at festivals is via #FestPrayer on Twitter - the feed below will display tweets with this # - please join us by praying and sharing on your Twitter, Facebook and website (include #FestPrayer on your updates). 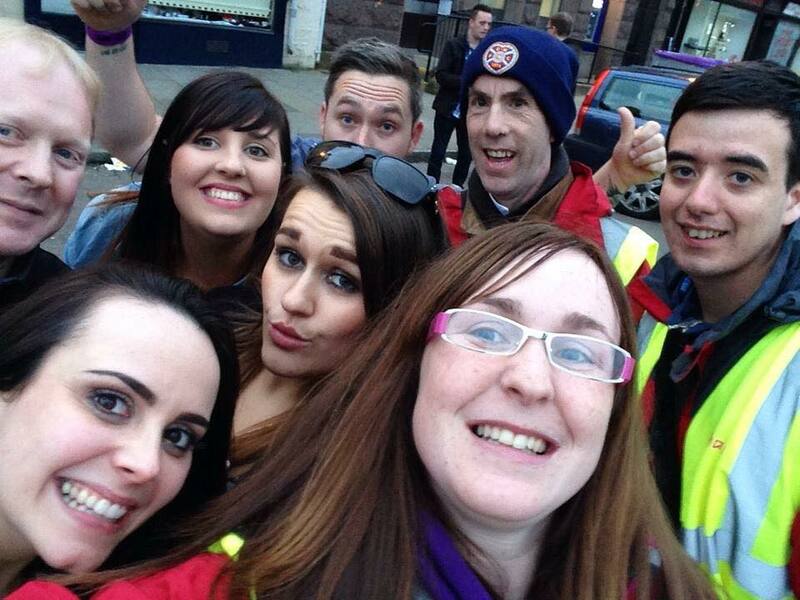 in this company of people. We thank you that you are the Lord of the Dance! You give us energy, passion, creativity, personality and life! 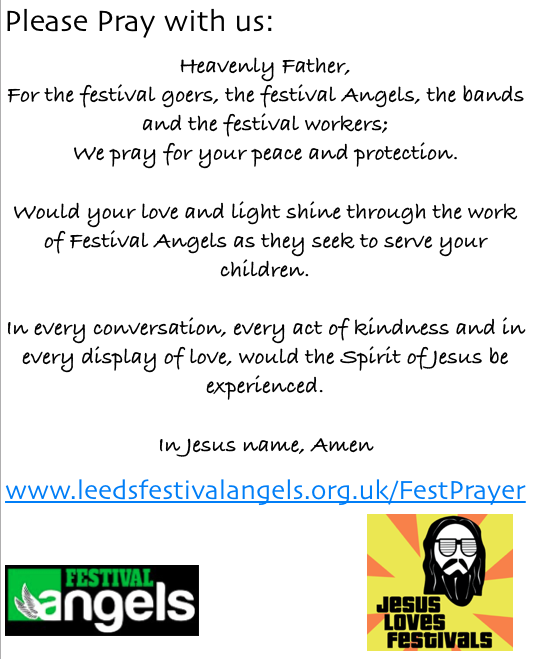 Help us to live life to the full - at the festival, at home, at work - in all we do and in all we are. Know we are never alone. We pray for where we are and the people we will meet today. 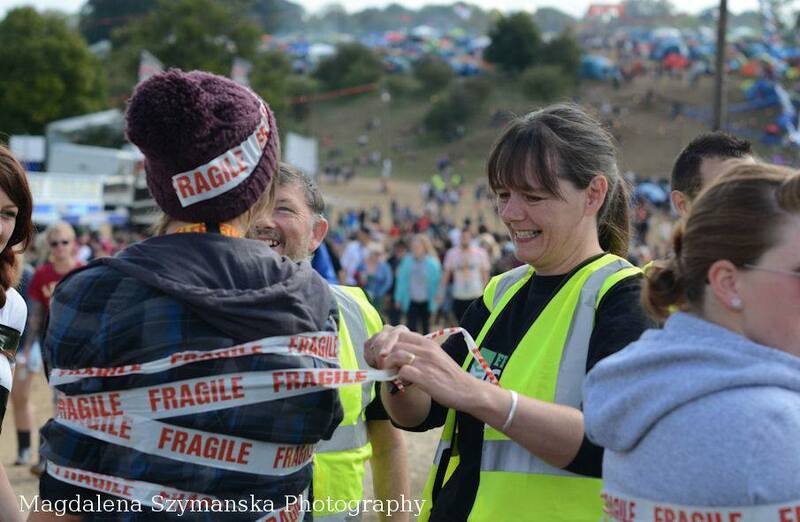 We pray that barriers will be broken down. And that we can make real connection with one another.